NEW YORK (April 22, 2014)— The World Economic Forum (Forum) and Effie Worldwide have collaborated to influence marketers to drive consumers toward more sustainable choices. The Positive Change Effie Award was born from discussion of the Engaging Tomorrow’s Consumer project at the World Economic Forum’s Annual Meeting in Davos in 2013. Business leaders recognized the opportunity to help bridge the gap between the intentions and actions of consumers when it comes to sustainability by rewarding brands for making sustainability a greater priority in their marketing programs. Effie Worldwide is known globally for championing the practice and practitioners of marketing effectiveness through the Effie Awards, the Effie Effectiveness Index and other initiatives. The Positive Change Effie Award will recognize and celebrate the most effective marketing programs that have measurably shifted consumer behaviour toward more sustainable choices, and/or grown demand for more sustainable products and services by incorporating sustainability* as a part of their marketing communications. A recent survey conducted by the Forum found that 54% of brand managers feel barriers exist to prioritizing sustainability, of which 25% feel there is no incentive to incorporate sustainable strategies. The Positive Change Effies strive to both incentivize marketers to put more emphasis on sustainability in their work and to also recognize and celebrate the companies who are already committed to driving and promoting positive environmental impact. Further research exposed a clear gap between the intentions and actions of consumers when it comes to sustainability with 72% of consumers surveyed around the world saying they are willing to buy green products, but only 17% actually doing so. The Forum’s Engaging Tomorrow’s Consumer project was created to explore what motivates consumer behavior and develop recommendations on how to use those motivators to encourage sustainable consumption and create business value. Call for entries will be announced early in the fourth quarter of this year. 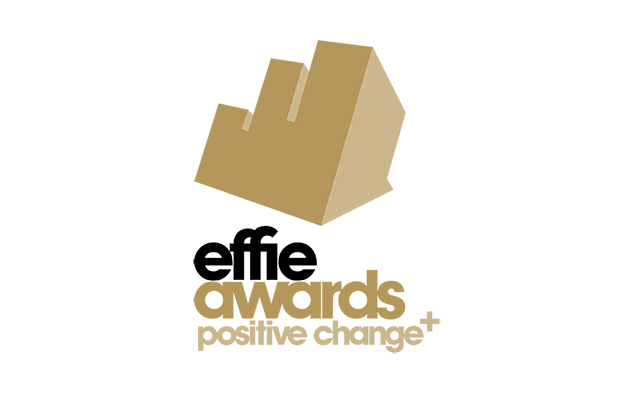 At its launch, the Positive Change Effie Award will include North American and European categories. Work that ran between September 1, 2012 and October 31, 2014, in the US, Canada, or Europe will qualify for entry.